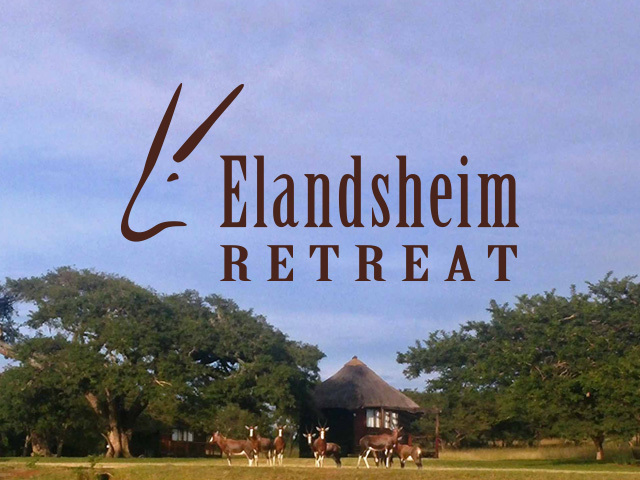 Elandsheim Retreat has accommodation for up to 120 people close to the Anglo-Zulu battlefields of Isandlwana and Rorke’s Drift. 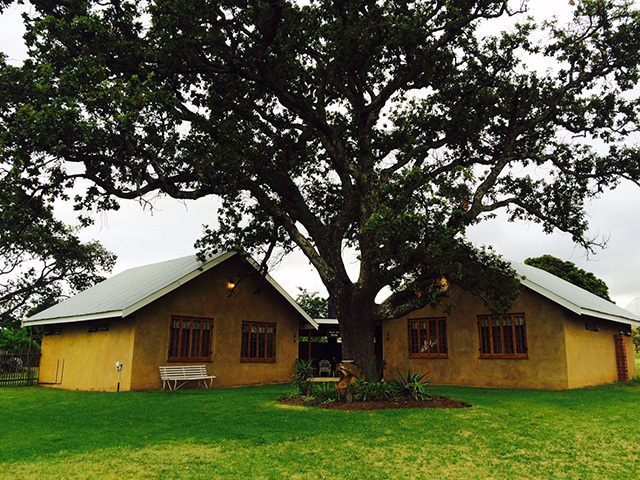 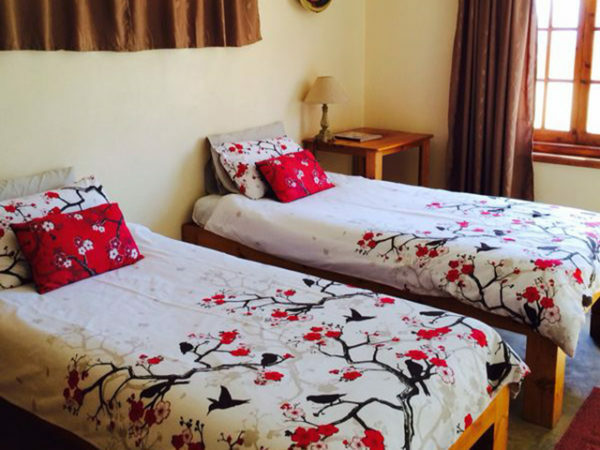 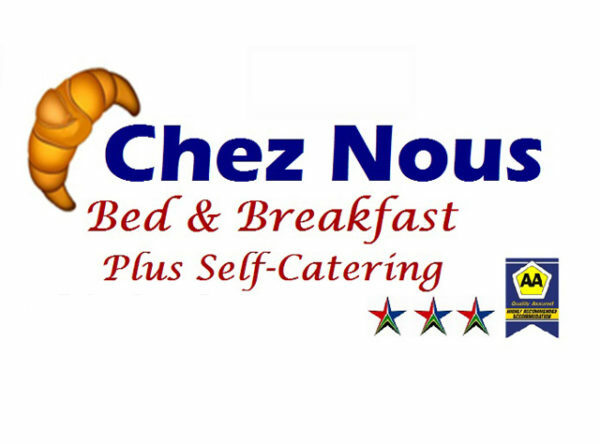 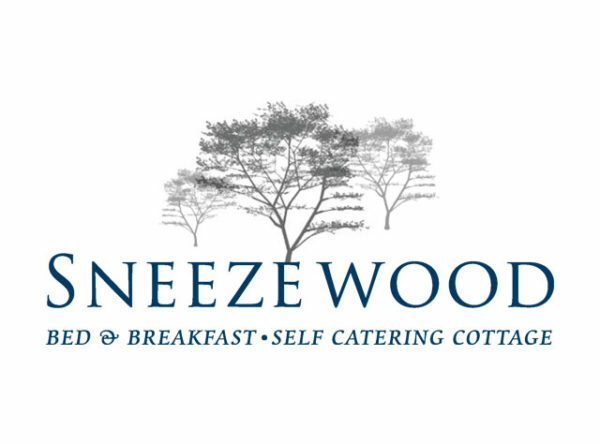 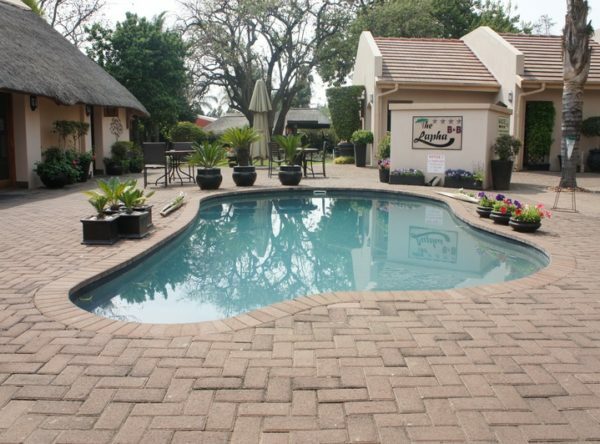 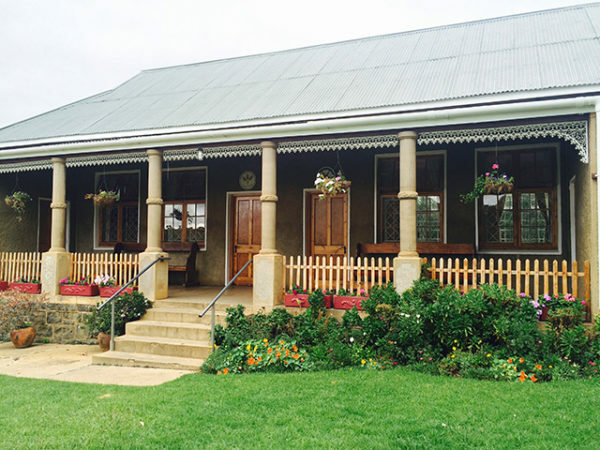 We host weddings, school camps, conferences and B&B guests with self-catering options. 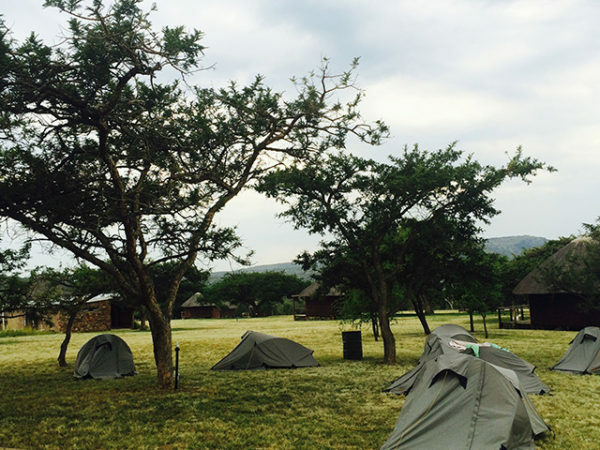 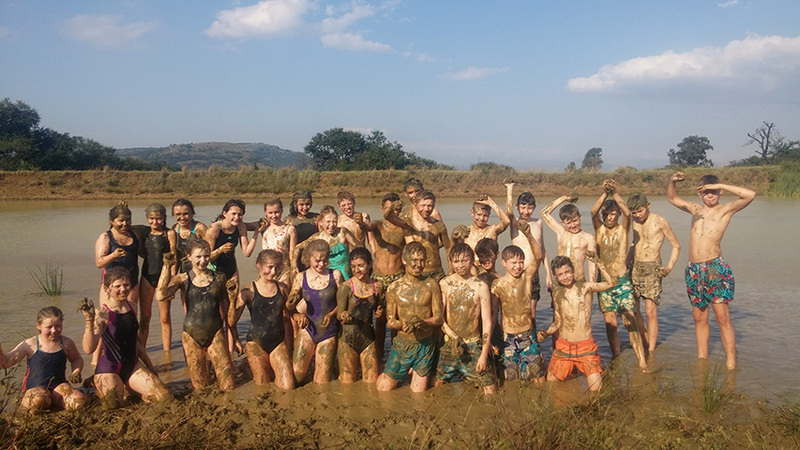 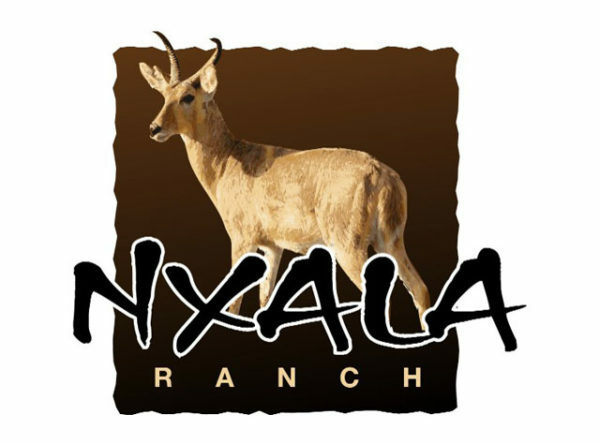 We offer guided tours, hiking, clay pigeon shooting, Zululand experiences, team building and much more!